Currently your Cart is Empty. 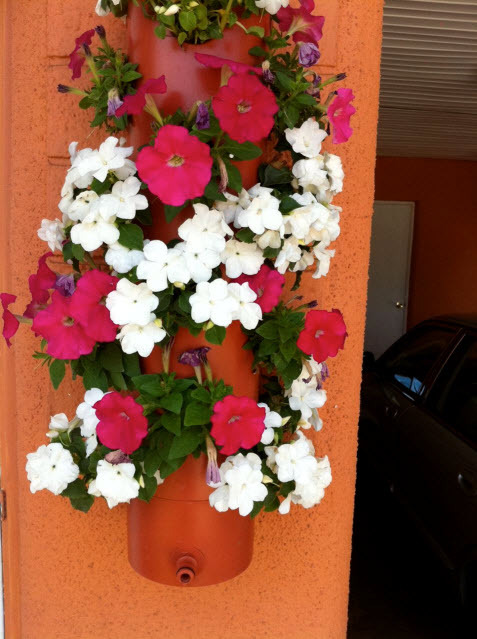 Forget your hanging baskets and forget your handing Flower Pouches. Why? Because the Polanter-USA is the most amazing and versatile new container for gardeners - and non-gardeners alike. 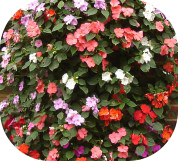 You'll be delighted with the results - it's so easy to use, can be hung anywhere, needs less watering than hanging baskets and hanging flower pouches and has tremendous floral impact. The Polanter-USA is a fantastic new and innovative garden and outdoor living product for 2010. 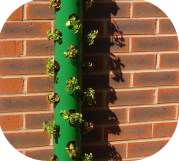 "Manufactured in England using precision injection molding"
The Polanter-USA is a vertical and modular planting system with an internal integral watering facility. Its modular design feature is easy to assemble and can be built into a variety of lengths to suit your personal requirements. By the use of carefully positioned holes its unique design allows for a host of year round planting possibilities from bedding plants, flowers, herbs, vegetables, salad, fruit, cacti, to heathers and alpines. Its easy care design is ideal for the most novice of gardeners. 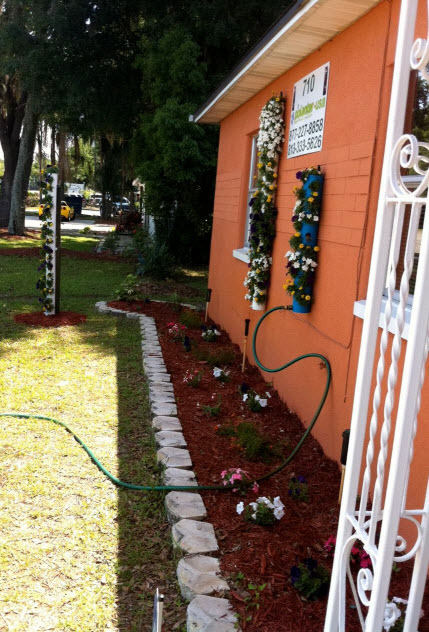 Connect your garden hose to the base for just 60 to 90 seconds a day and watch your Polanter-USA flourish. It even reduces the likelihood of weed problems too. 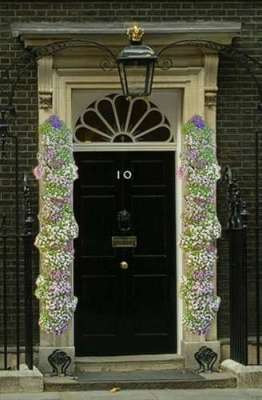 Imagine a beautiful column of flowers growing up the side of your front door, now that’s how to welcome visitors. With a choice of 8 eye catching colors including 4 of the traditional garden ones, there’s a Polanter USA for everyone. The choices allow you to mix and match to create amazing color combinations. Please see our spectacular Polanter-USA collections for a couple of our ideas. 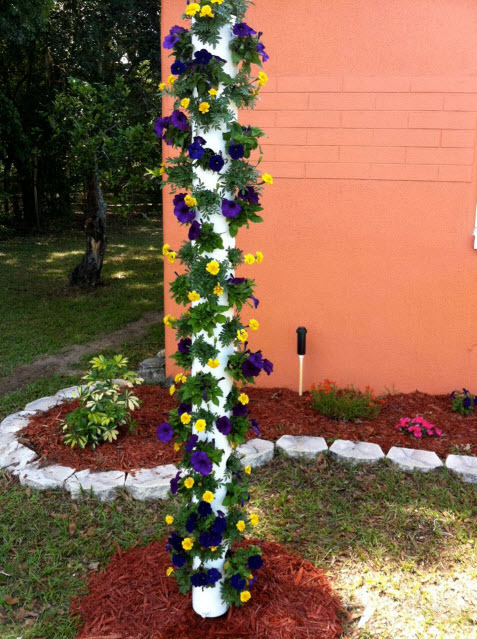 "The amazing new modular planting system that makes hanging baskets a thing of the past. "Simply Stunning !" "
The Polanter-USA’s versatile design allows you to enhance any outdoor living area. Walls, fences, decking, patios, balconies, terraces and pagodas all create perfect backdrops to show off the Polanter-USA. The Polanter-USA will compliment your modern outdoor living area, however large or small. The Polanter-USA with its sensational color options can be used to compliment any out door living space. 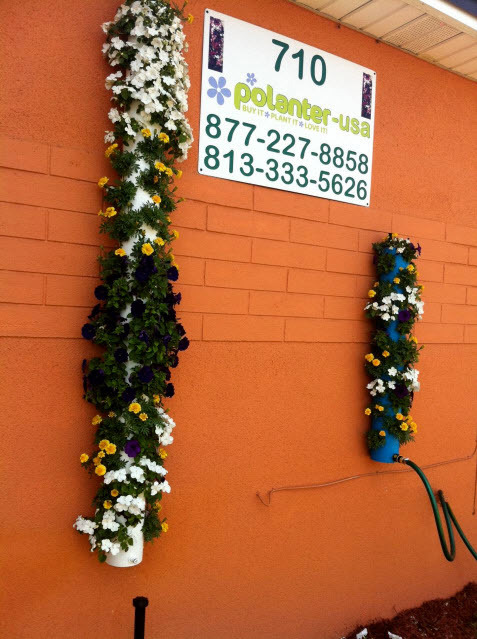 With the right choice of plants a Polanter-USA could even brighten up your conservatory. Why be stuck for an idea at Christmas when you could give a Polanter-USA? 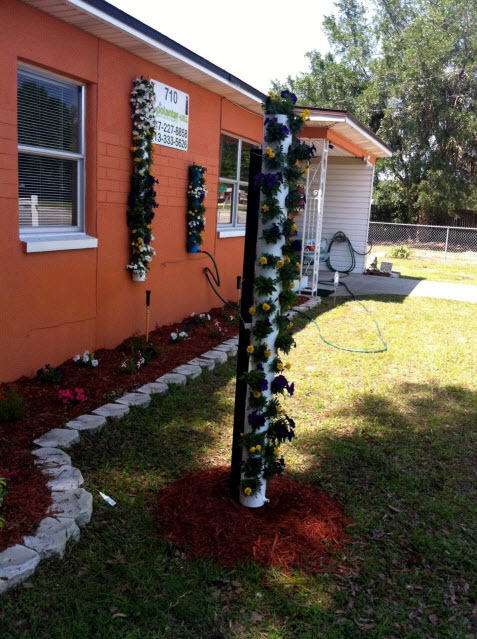 Be one step ahead for birthdays, Valentines or Mother’s days, why not give a Polanter-USA, the year round planting system. The perfect gift for those loved ones who have everything; they won’t have one of these YET! The possibilities are limitless. The Polanter-USA can be used in a variety of commercial settings from hotels to office blocks that would all benefit from the easy to assemble and low maintenance Polanter-USA. 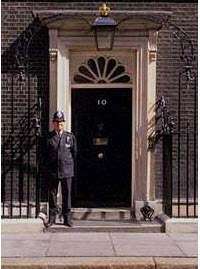 It can be used to brighten any occasion from weddings to corporate events, carnivals, exhibitions and sporting fixtures. The Polanter-USA is a quality, robust product manufactured in the NW of England using precision injection molding and where possible with the use of recycled polypropylene and in itself is completely recyclable. The image on the right shows a cut away Polanter-USA Large. This cutaway clearly shows the integral watering system of the Polanter-USA. "Buy it, Plant it, love it !" We would love to see your pictures of Polanter-USA, please click here click here to send them to us.